Garmin’s new Active Captain app will be offered on Scout’s 380 LXF. “Bringing an innovation like this to our marine customers is just another step we wanted to take to ensure we’re providing the utmost experience for our customers, while providing a safer boating environment for all,” said Scout founder and CEO Steve Potts in a statement. The Garmin ActiveCaptain smart notification allows a boater to see a notification on the screen, but he cannot respond to it. Garmin says this provides a safer boating experience by eliminating distractions out on the water. 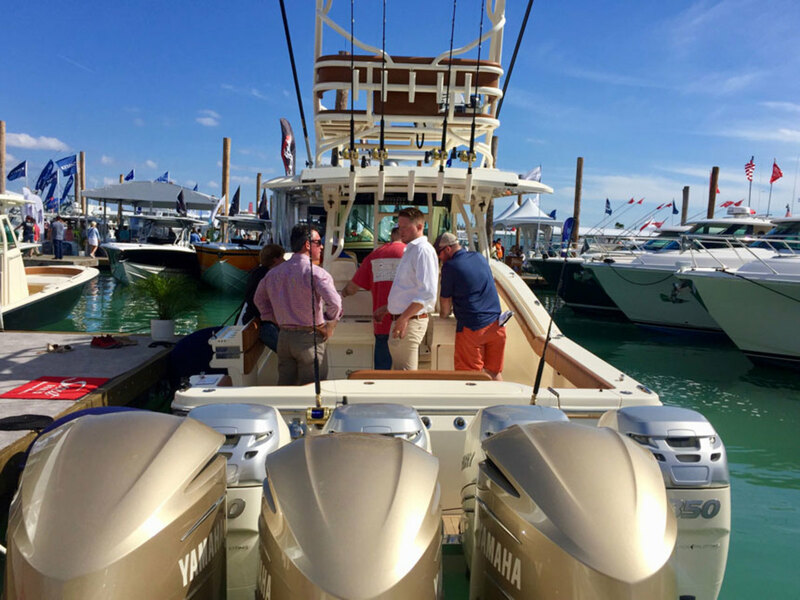 “ActiveCaptain blends features our customers know and love from our existing apps – Garmin Helm and BlueChart Mobile – and adds enhanced connectivity, community and planning functionality for the ultimate connected boat ecosystem,” said Dan Bartel, Garmin vice president of global consumer sales.